Warning: Our Cajun boiled peanuts are hot – very hot. I’m not kidding. 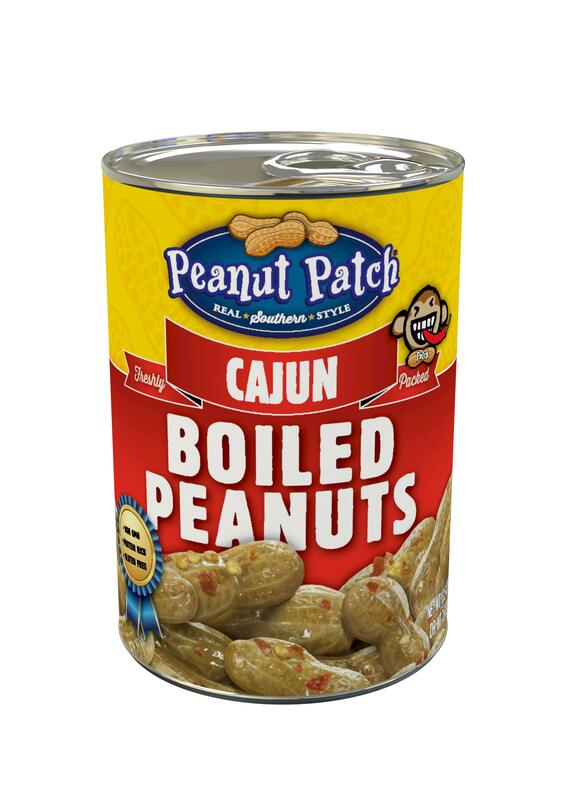 Just like our Green Boiled Peanuts, these peanuts are harvested straight from the ground and boiled in the can but this time, we use our Cajun seasoning recipe that will likely melt your face! Of course, they are harvested and sealed fresh, all in the same day! The longer they soak in that Cajun heat in the brine, the more likely you will have tears in your eyes while eating them (but you won’t be able to stop). You have been warned!